Way out West where the days are long and the stars shine brighter in the night sky than any place on earth, rests a desert oasis. 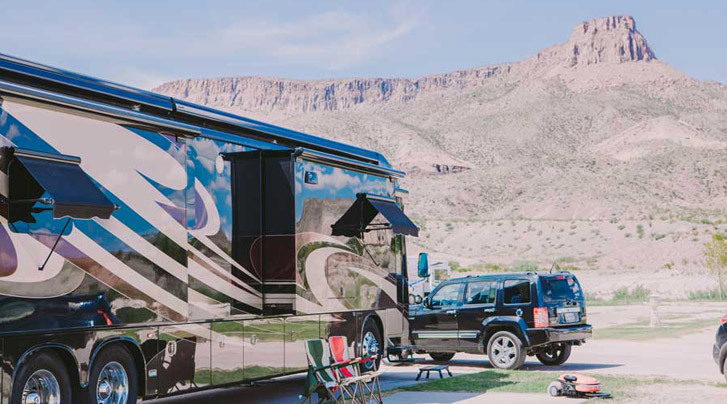 Like a diamond in the rough, enveloped by the painted hills of Quiet Canyon and bounded by Lajitas Mesa, the Maverick Ranch RV Park at Lajitas Golf Resort is a perfect place to enjoy your Big Bend RV adventure. Guests of the Maverick Ranch RV Park enjoy all of Lajitas Golf Resort amenities and activities including the Agave Spa, Black Jack's Crossing Golf Club, horseback trail rides, shooting activities including: 5-Stand Sporting Clays, 3-Gun Combat Course, Cowboy Action Shoot, ziplining Quiet Canyon, mountain bike trails, fitness center and much more. Please see our resort activities tab at www.lajitasgolfresort.com for additional information. 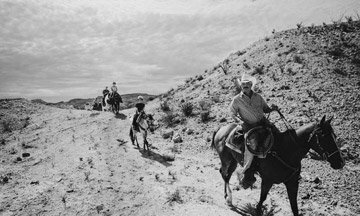 Lajitas Golf Resort is situated on Highway FM 170 between the Big Bend National Park and Big Bend Ranch State Park on the banks of the Rio Grande. To make a reservation, call Maverick Ranch RV Park at 432-424-5181 or email us at maverickranchrvpark@lajitasgolfresort.com. 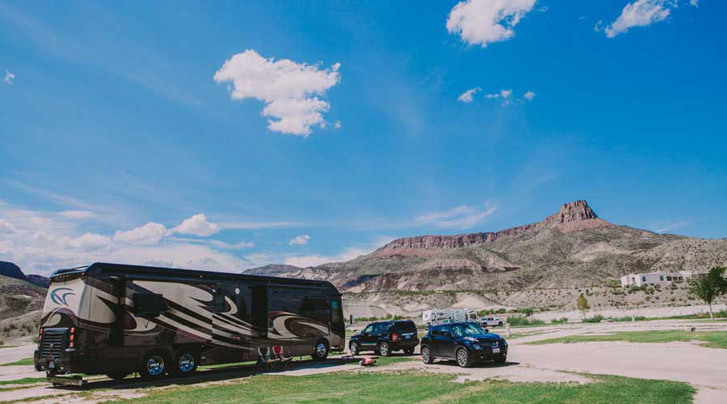 Maverick Ranch RV Park, near Big Bend National Park, features full hook-ups, clean bathrooms with private showers, laundry facilities, a nearby general store and a seasonal swimming pool. Additionally, a club house is available for group gatherings and pool parties. 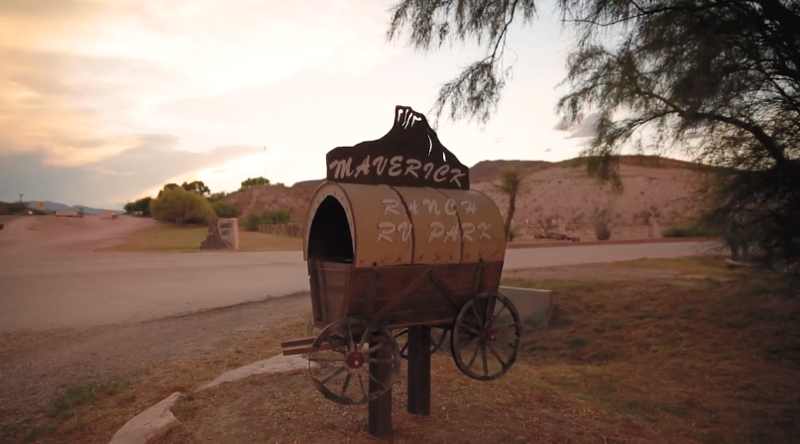 Maverick Ranch RV Park offers 100 sites, including 60 pull-through sites. 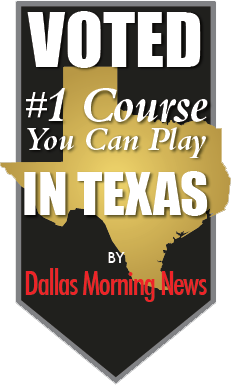 Click here to view RV Park and RV Spaces Map. * Rates are subject to change without notice. Please Call for current rates. 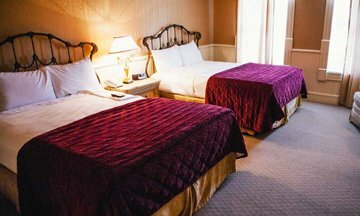 * $3 per additional person per night over 2 adults. * $25 Site cleanup fee (dog waste/trash) if your site requires extra cleaning after your departure. * Maximum of 6 people per site. * RV Sites are not exclusively rented to tent campers. * Maximum 1 RV and 1 tent allowed on RV Site. * There is a $25 fee to wash vehicles. 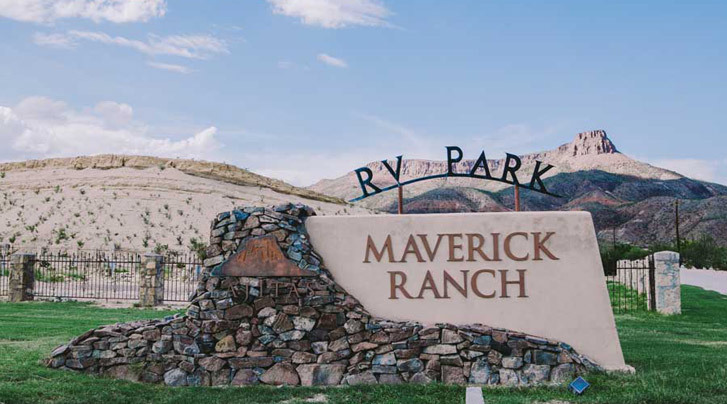 * Quiet Time at Maverick Ranch RV Park is between 10:00 p.m. and 7:00 a.m.
* The Clubhouse is open between the hours of 8:00 a.m. and 10:00 p.m.
Policies and rates are not guaranteed and subject to change without notice. In the event of a rate adjustment, your deposit will hold your reservation; however, the price difference will be adjusted on your account balance. Sites are subject to change without notice. Check-in begins at 2:00 p.m. Check-out before 11:00 a.m. Arrivals before 2:00 p.m. will be accommodated only if the RV site is available. Departures after 11:00 a.m. must have the approval of park management. Reservations may be made in advance of only one calendar year. Please call the RV park office at 432-424-5181 for current rates. All reservations require a deposit paid at time of reservation booking. For deposit refund, cancellation requests must be made 30 days prior to the reservation booking date. Cancellations outside of the 30-day window will forfeit the deposit. There are no refunds for late arrivals, no-shows, or early departures. We are a dog friendly Park; however, all dogs must be kept on a leash. Please walk your pets in designated areas only, and pick-up after them. Pets are not permitted in the club house or pool area. There is no lifeguard on duty at the swimming pool. Swim at your own risk. Glass containers of any kind are not permitted in the pool area. Cooking in the pool area is permitted only with management consent. Clotheslines are not permitted on Park or Resort grounds. Campfires are permitted in designated areas only with management consent. No washing of vehicles or mechanical maintenance work without management consent. Motor vehicles, motorcycles, and golf carts may only be operated by a licensed driver; solely in designated areas. Please deposit trash in dumpsters, and do not leave garbage on-site. 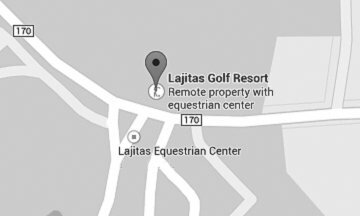 Lajitas is a non-smoking resort. For those who wish to smoke there are ample outdoor venues that are smoking friendly. 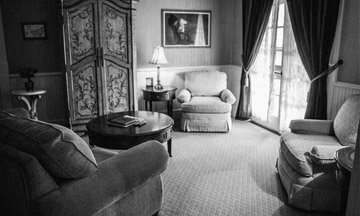 Additionally, some of our accommodations are designed to meet the needs of our disabled guests. Please make these requests upon making your reservation.